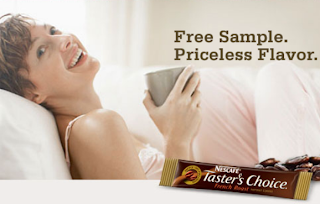 Celebrate the New Year with a free sample of Nescafe Taster’s Choice, featuring our classic flavors like House Blend and French Roast! Sign up for a free variety pack today. THE FINE PRINT: Limit one (1) sample pack per person and maximum two (2) samples per household or address. Please allow 6-8 weeks for delivery.